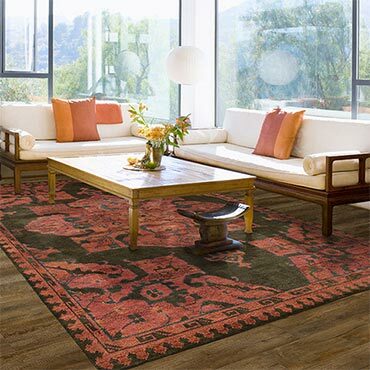 Fabrica rugs are recognized for their singular beauty and exceptional quality. 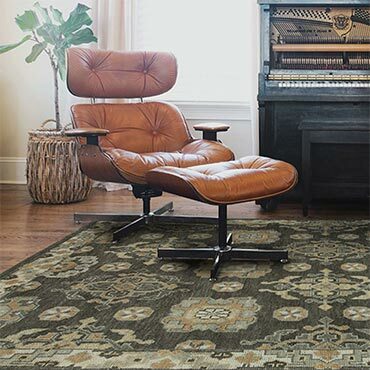 Using superior materials, state of the art technology, and highly skilled craftsmen, Fabrica creates area rugs that offer "Quality Without Compromise". Fabrica’s reputation for quality and style comes in part from the unmatched creativity of Fabrica designers, whose sense of craftsmanship and passion for color consistently produce the most innovative area rugs available. At Fabrica, our passion is to be “Best in Class” – blending exquisite style and uncompromising performance in every rug we produce. 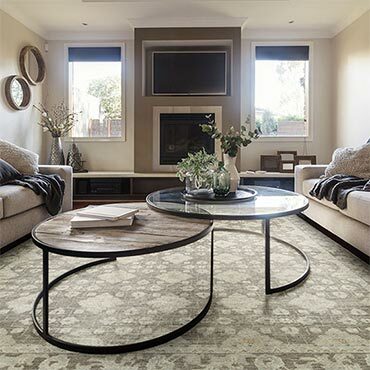 Fabrica Rugs carry the Carpet and Rug Institute’s Green Label Plus certification for Indoor Air Quality. 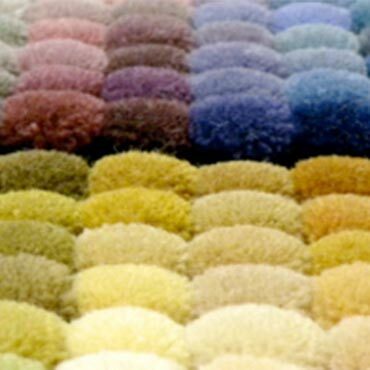 Fabrica is a fully integrated manufacturer of rugs for the most demanding segments of the high style residential market. 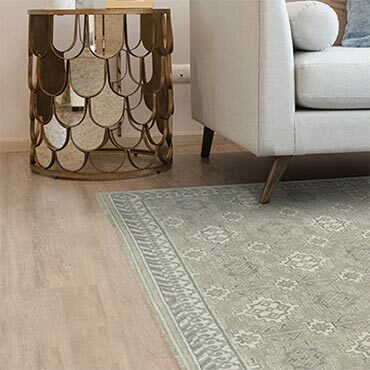 Our distinctive custom area rugs and hand-tufted rugs have earned Fabrica an international reputation for exquisite style and exceptional performance. Fabrica takes pride in providing friendly, efficient customer service and technical support.